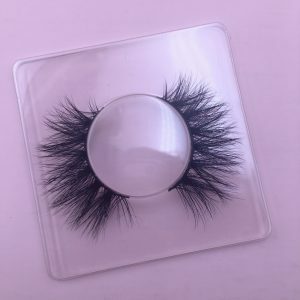 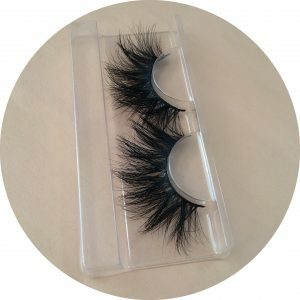 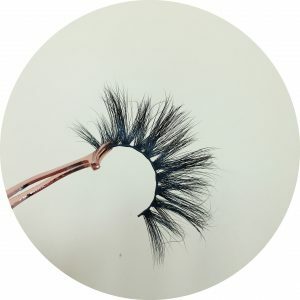 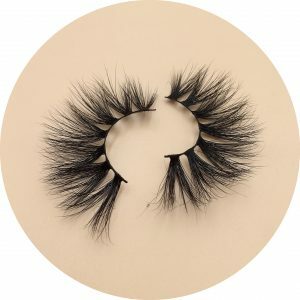 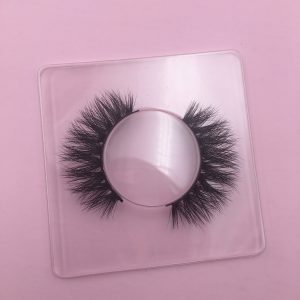 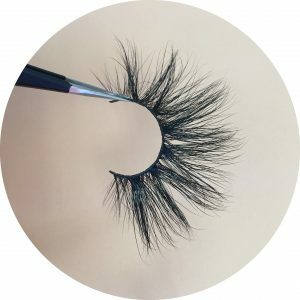 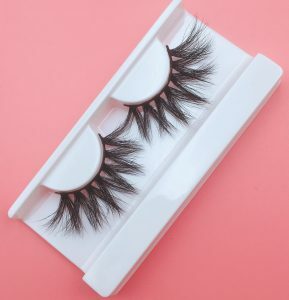 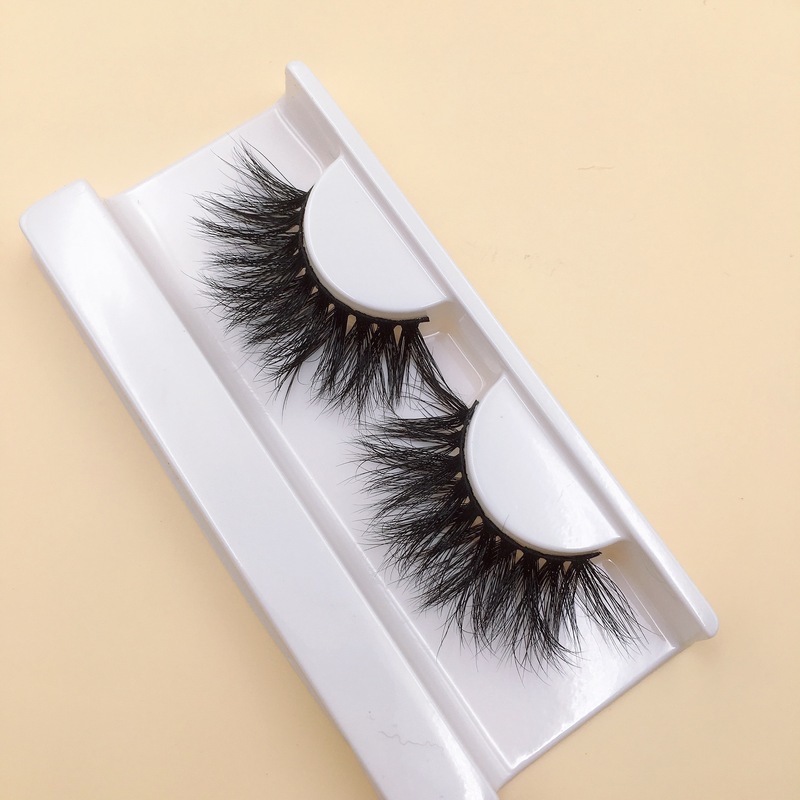 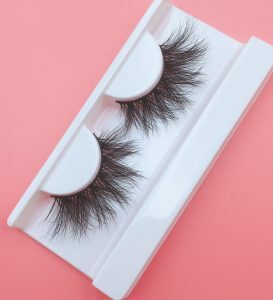 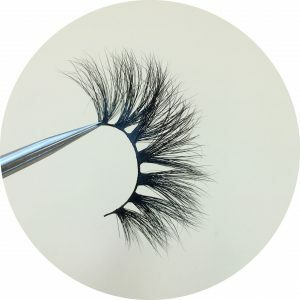 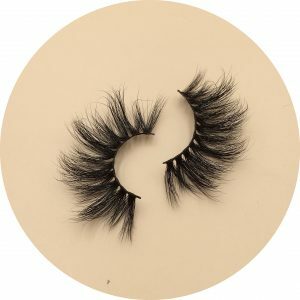 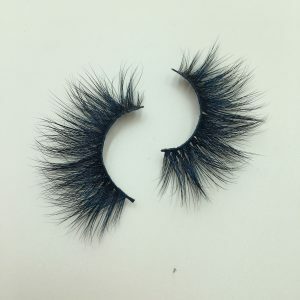 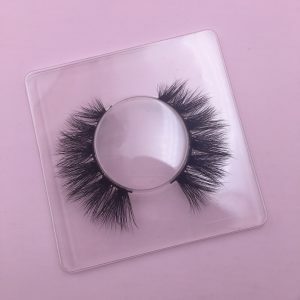 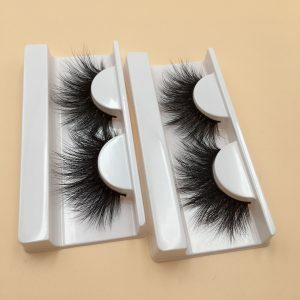 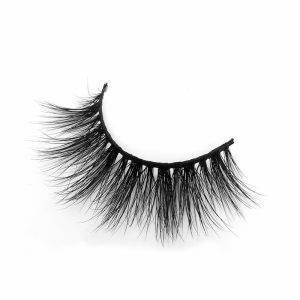 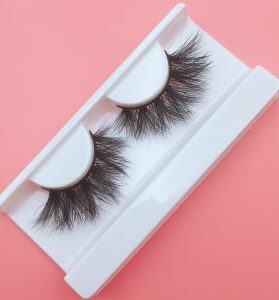 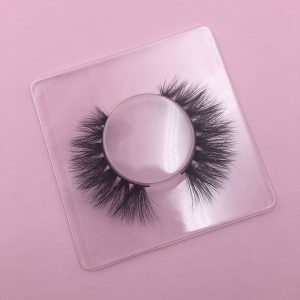 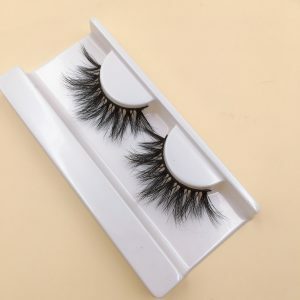 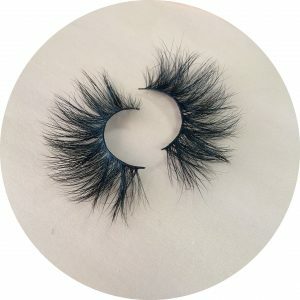 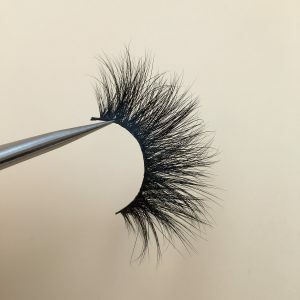 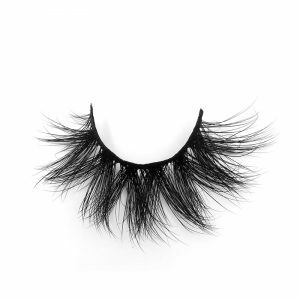 There are a lot of mink eyelash styles on the market, and there are many eyelash suppliers. In the face of so many choices, we will always be confused about which one is popular, is it the best selling? 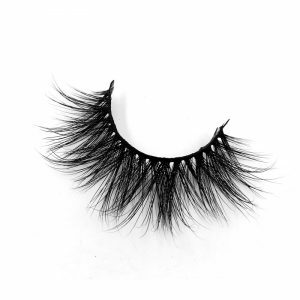 Now I will introduce you to the most popular styles. 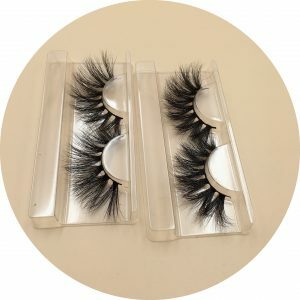 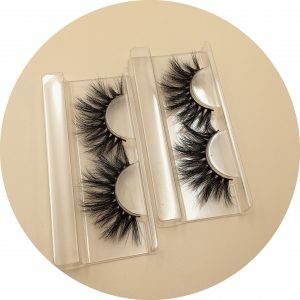 The above is our hot sell mink eyelashes with different lengths. 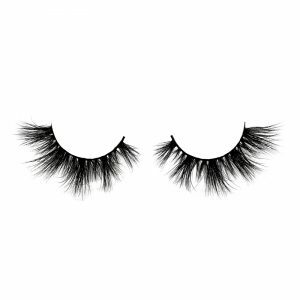 You can choose the length of your eyelashes according to your needs. 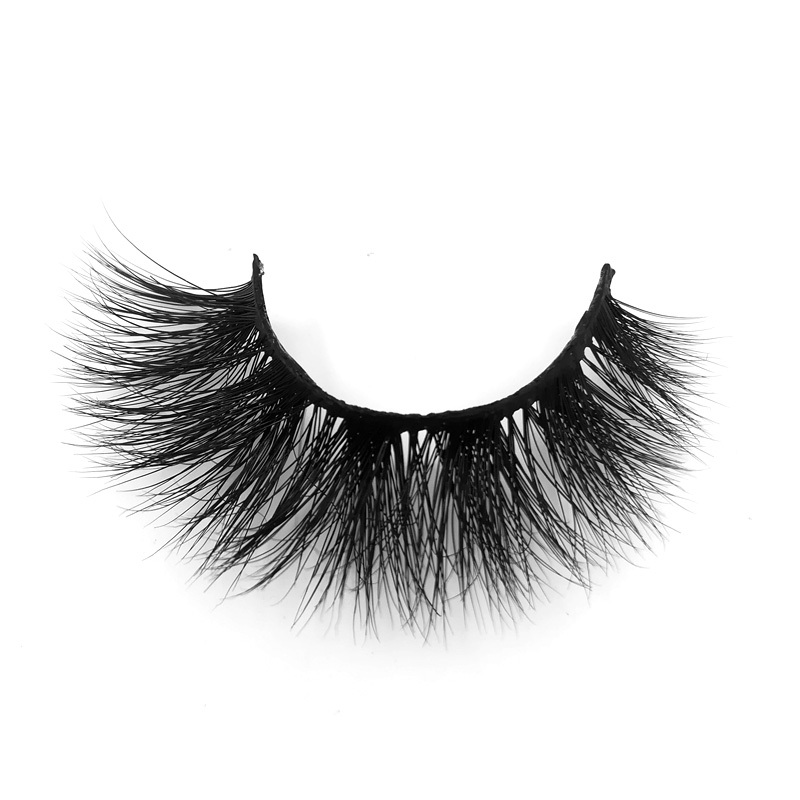 Each length has a hot sell style, which can bring different appeal.